​Ipswich Town have today completed the signing of Jordan Graham from Wolverhampton Wanderers on a season-long loan deal, with the winger becoming Paul Hurst's tenth signing of the summer. The deal was announced on the ​club's official website on Tuesday afternoon. The 23-year-old spent time on loan with the Tractor Boys from Aston Villa back in 2013, making just two substitute appearances. 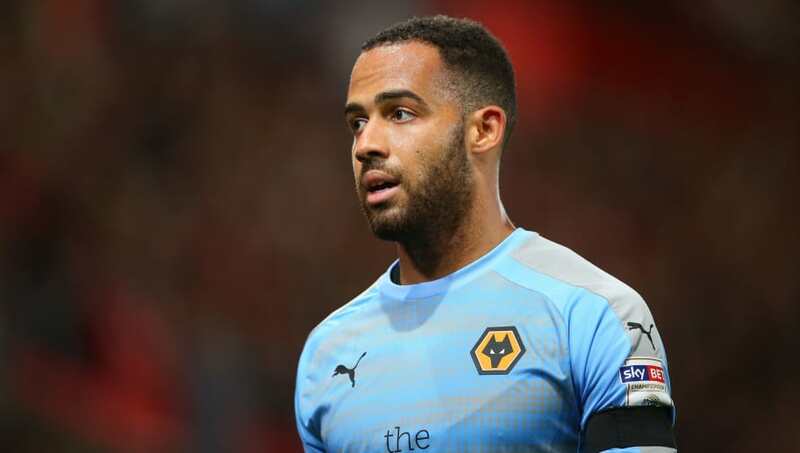 Graham moved to Wolves back in 2014 but found game time hard to come by as the club bought in an influx of Portuguese talent, and has made just 14 appearances. The former England Under-17 international has also represented the Three Lions at Under-16 level, as well as playing for the Republic of Ireland at Under-15 level. The Ipswich new boy played a part in ​Wolves' first two Championship matches of their promotion campaign last season before joining ​Fulham, but played just three games for the Cottagers as they too won promotion. The 23-year-old is an out and out winger and will add pace and directness to Ipswich's play this season opposite the equally as effective Gwion Edwards on the other flank. Tractor Boys boss Hurst is still looking to sign a central defender, and it is believed that a deal to sign Blackpool's Curtis Tilt may be reaching it's long awaited conclusion soon. Graham will wear the number 14 shirt on his return to Portman Road. In other news, Ipswich have lodged an appeal against defender Toto Nsiala's red card picked up against ​Sheffield Wednesday for a foul on Fernardo Forestieri. Jordan Graham has joined @Official_ITFC on a season-long loan. All at Wolves would like to wish @JordanGr_11 the very best of luck for the upcoming season. If unsuccessful, the player will miss the following games against ​Norwich, ​Hull and ​Brentford. Hurst said: "Toto wins the ball. I don't know what he is meant to do. It's not his fault if Forestieri wants to run into him." ​Ipswich are yet to win a game in the ​Championship this season and are currently bottom.